Access is easy using well defined footpaths and good car parking. School Wood is a Forestry Commission Red Squirrel "HOT SPOT" and is home to a wood cabin that was built using timber from the trees growing in Milton Wood. The cabin is available as a class room or for private functions. Both woods are used as a resource by the Highland Council Country Ranger Service. See below for more details. There are lots of ways to get involved and have your say in how the woods are managed. The directors would really like to encourage as many of the community as possible to do so. The management committee meets on the second Monday of every month, 7.30pm at Farr Hall - all are welcome to attend these meetings. If conservation and maintenance appeals to you - please come along to our regular Volunteer Action days, held on the Saturday following the meeting between 9.00 am and 10.00 am - dress sensibly to take part in a range of practical tasks - For details contact strathnairncommunitywoodlands@gmail.com. So please enjoy wandering the woods and please get involved with SCW in any way you can! This year we will be making a start on felling some trees as part of our latest management plan. We will try and keep you informed of our progress and the dates during which the woods will be closed in the interests of public safety. Click here for more details. SAT ..... 2015 – Remove tree guards from riparian area. SAT ....... – Remove tree guards from riparian area. SAT ........ – Remove tree guards from riparian area. ALL VOLUNTEERS WELCOME – GLOVES & TOOLS PROVIDED, BRING YOUR WELLIES. Unfortunately the Ranger Service has been downsized so there are no Highland Council Countryside Rangers organise events in our woods. Copies of the minutes of our monthly management committee meeting are available here. At General Meeting No. 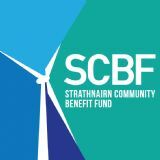 194 of Strathnairn Community Council on Monday 21st November 2011 it was agreed to set up Specific Roles agreed within the Community Council team. For Community Development Planning the three members were Paul Davies; Sally Moore, and Ewen Hardie. The group undertook a survey to obtain the views of the community. The survey was completed in 2013. At General Meeting No. 216 of Strathnairn Community Council on Monday 27th January 2014 the Community Council directed that the result of the survey be distributed to the appropriate groups. Strathnairn Community Woodlands have received their copy and would like to thank every one who contributed to the survey. 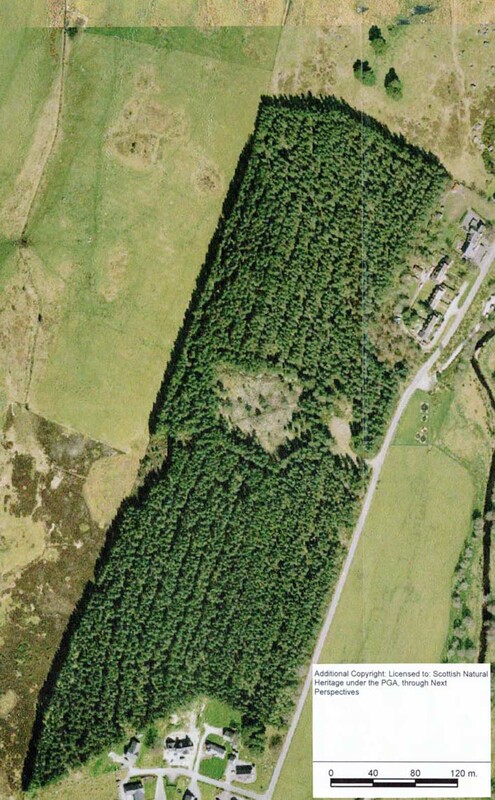 This is the second community wide consultation about how the community wanted to use their woods – the previous survey was carried out in 2000 and the purchase concluded in 2003. The directors noted that most of the points that had been raised were similar to the ideas from community wide consultation that was undertaken as part of the ground work for purchasing the woods. 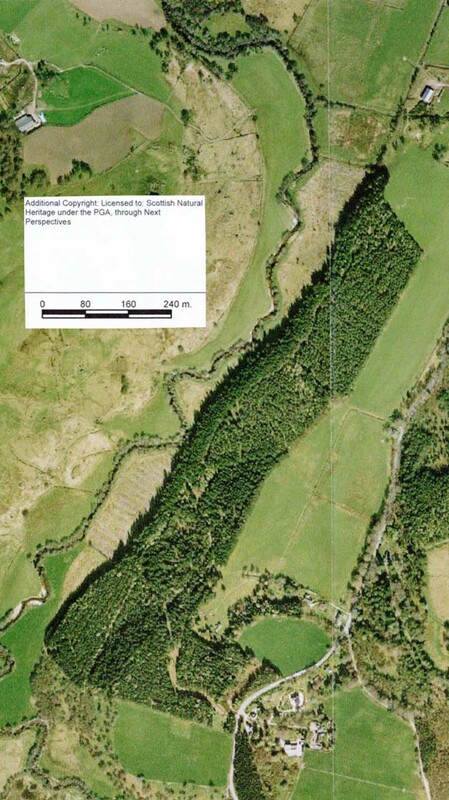 It should be noted that the objective of the Community Woodlands is to conserve, regenerate and promote the restoration of predominantly native woodlands in the geographical area of Strathnairn as an important part of Scotland's native environment for the benefit of the public. The recently approved management plan sets out in more detail how it is proposed to meet these objectives. The directors response to the suggestions is available here, once again we would like to thank everyone who took part. Map 7 - Milton Wood Felling Map.